In honor of MLK Day, follow this link to an interactive civil rights map. 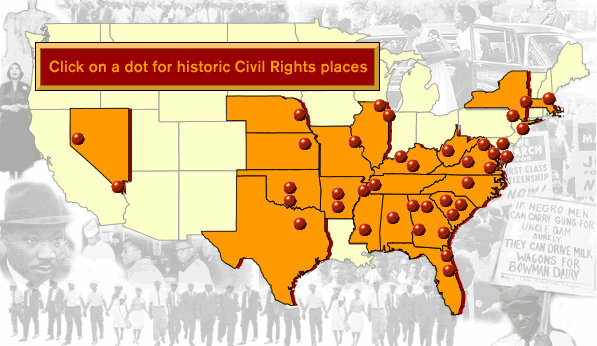 The dots represent highlighted incidents from the civil rights movement. The 49 properties included have been nominated as some of the most significant spots of interest over the years. They do not represent a systematic effort to survey, identify, and list all important civil rights sites in the National Register. 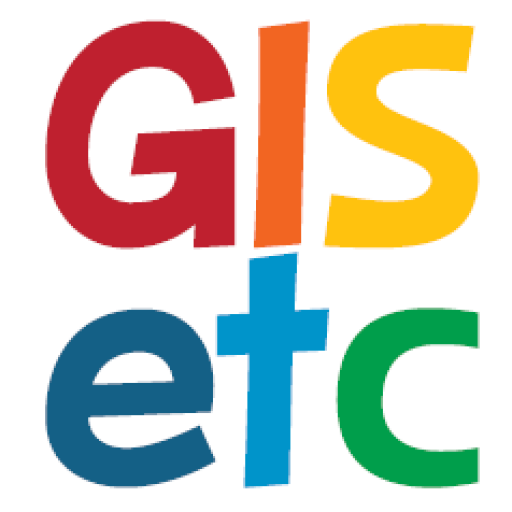 So explore the map and explore our path to equality today!